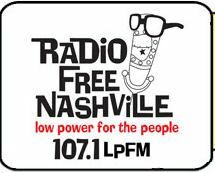 I spent a couple of years broadcasting on WRFN, a radio station in the Nashville, TN area. These are the shows that I did while there. I don't have all of them but I believe that I have most. These shows will be broadcast on the third Monday of every month.